The weather is warming up and I’m so excited to start spending more time outside! 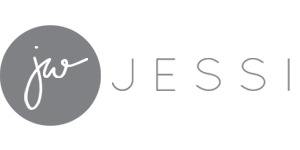 We have a lot of plans this summer for fixing up the front of our house, planting a garden, barbecuing, and just generally enjoying the warm weather. 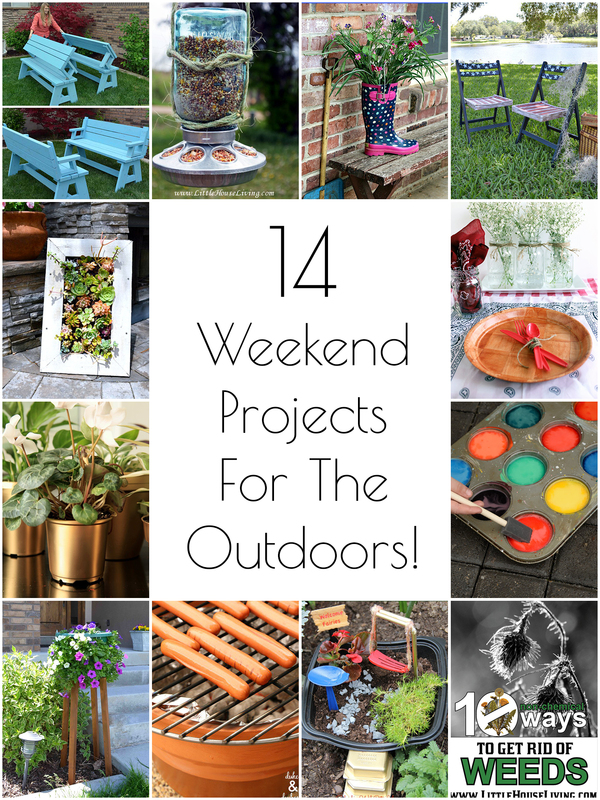 And it sounds like you guys do too; here are 14 DIY outdoor weekend projects from last week’s Creativity Unleashed link party! 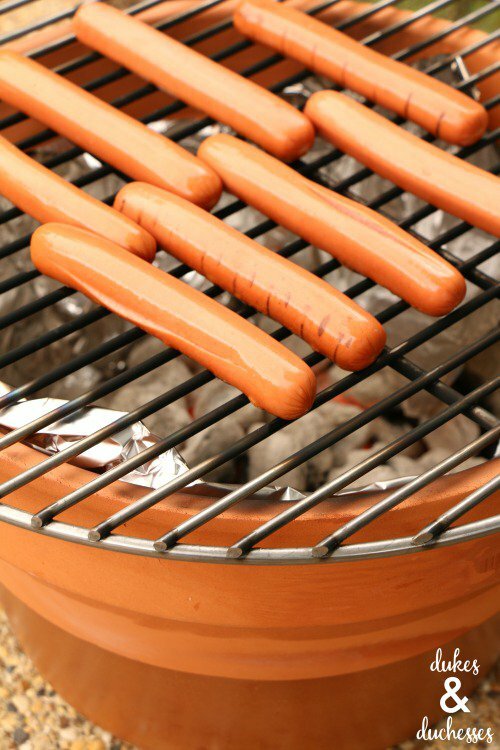 What an awesome way to make a quick and easy charcoal grill! 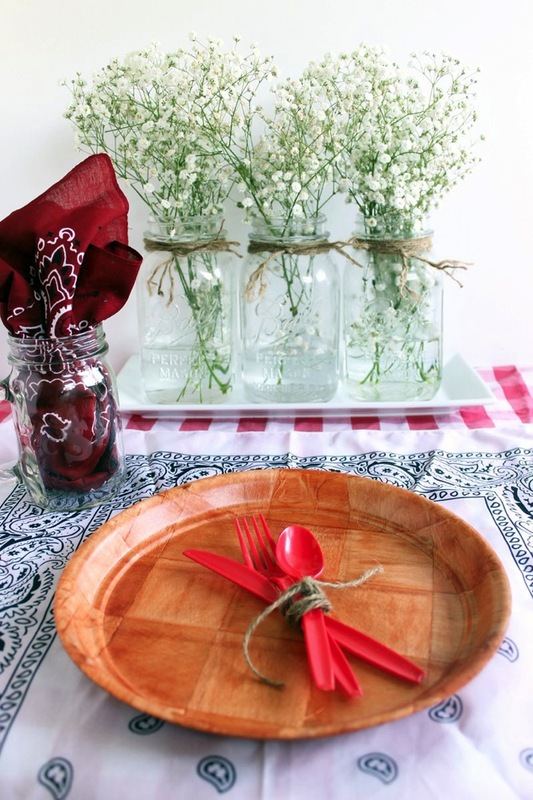 What a cute way to reuse an old mason jar! 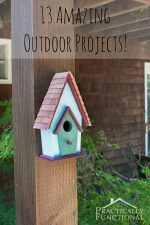 Such a fun, whimsical way to decorate your yard, plus it’s a great project for the kids to help with! 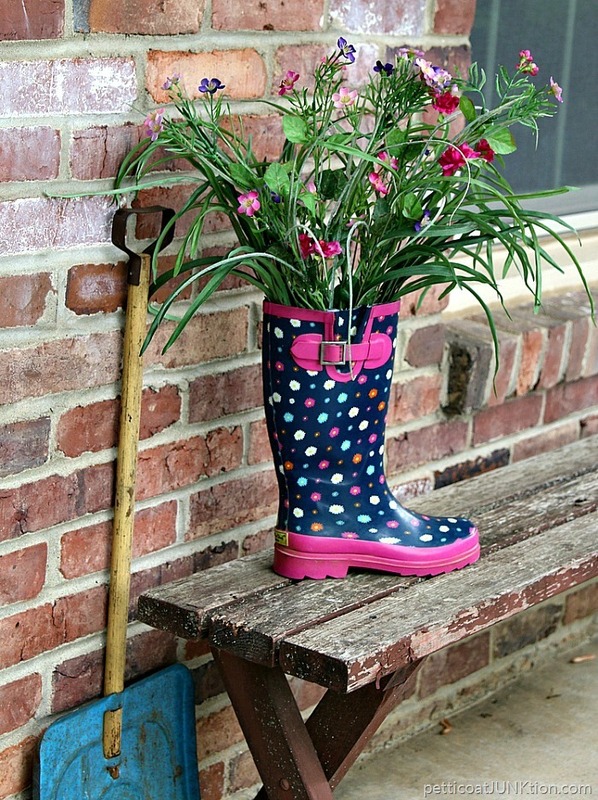 I love these gold pots; what a clever way to recycle something that would have otherwise been tossed aside! 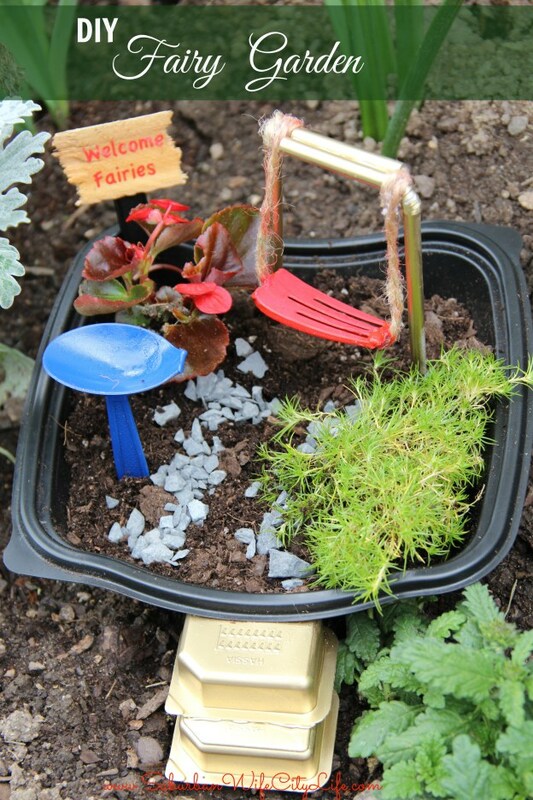 Such a quick and easy way to keep the kids entertained for hours! 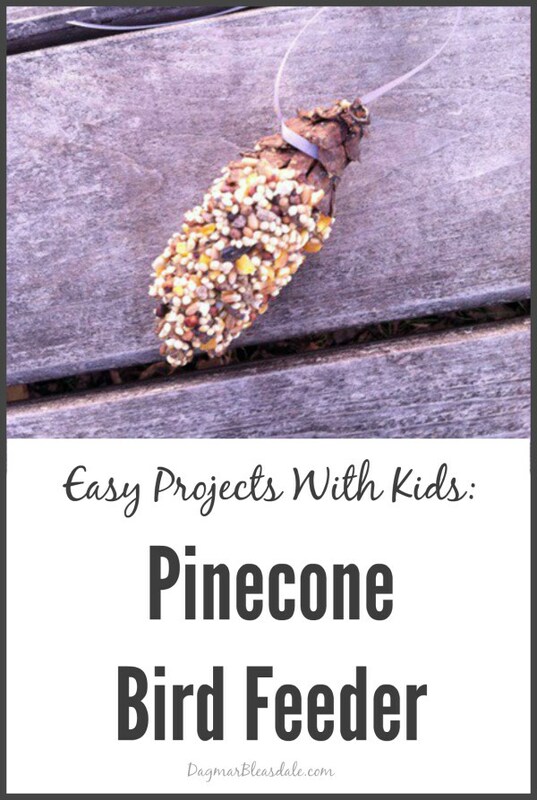 This is another great project for the kids to help out with, plus it’ll bring a bunch of feathered friends to your yard! 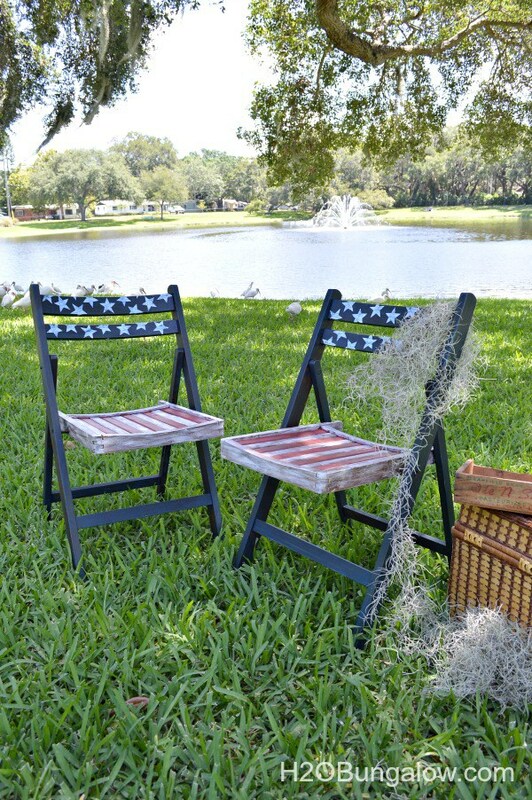 What a fun way to breathe new life into old, boring chairs! 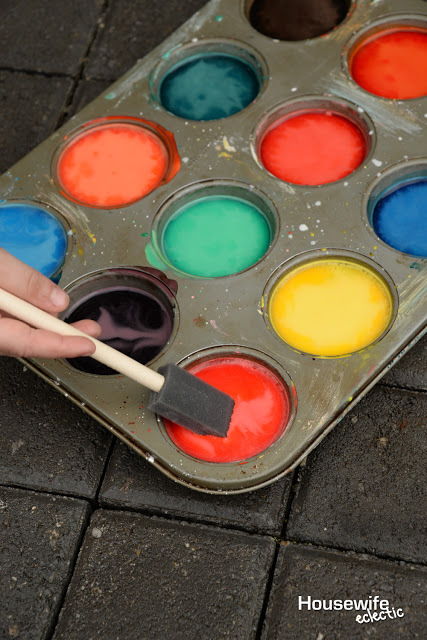 Add fun, bold colors to your outdoor decor with this fun upcycle project! 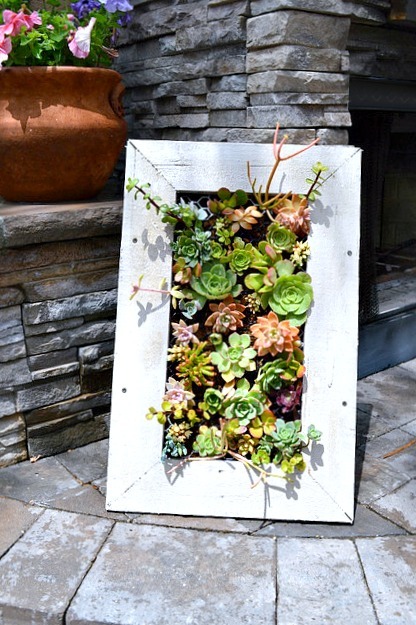 The white-painted wood frames those succulents perfectly! How cute would that be hanging on a fence in your back yard?! 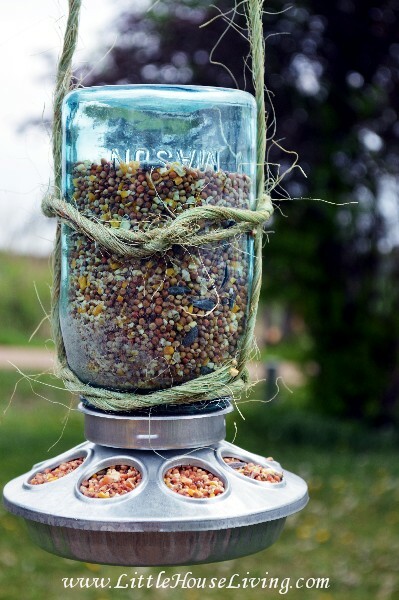 Too cute, and a great way to recycle those containers! 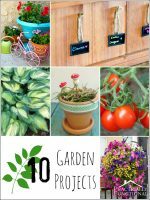 This is such a simple and brilliant idea for adding a bit of height to your flowers and landscaping! 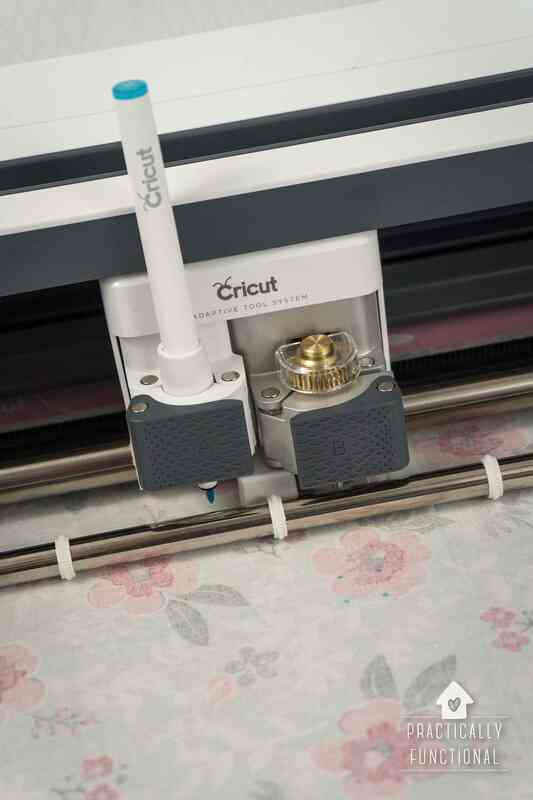 OMG, this project is absolutely AMAZING! If your back yard is on the small side, furniture that does double duty like this is a must-have! 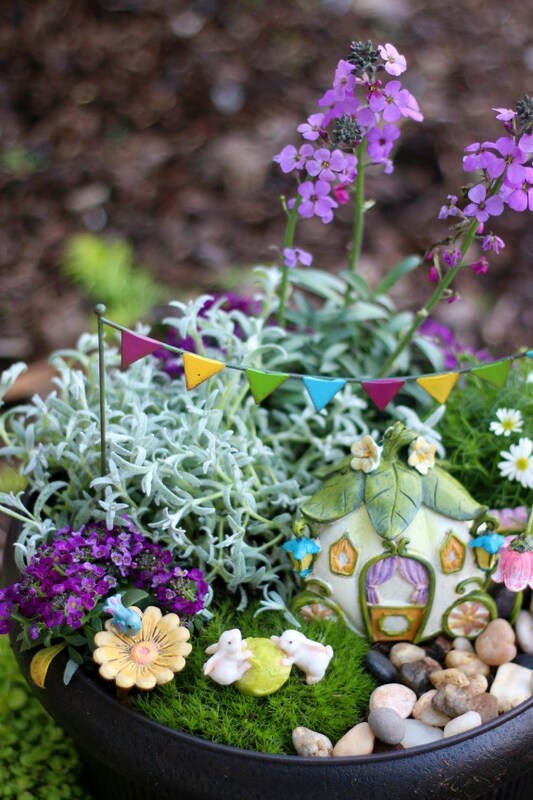 If you’re having a party, dress up your back yard a bit with these cute ideas! 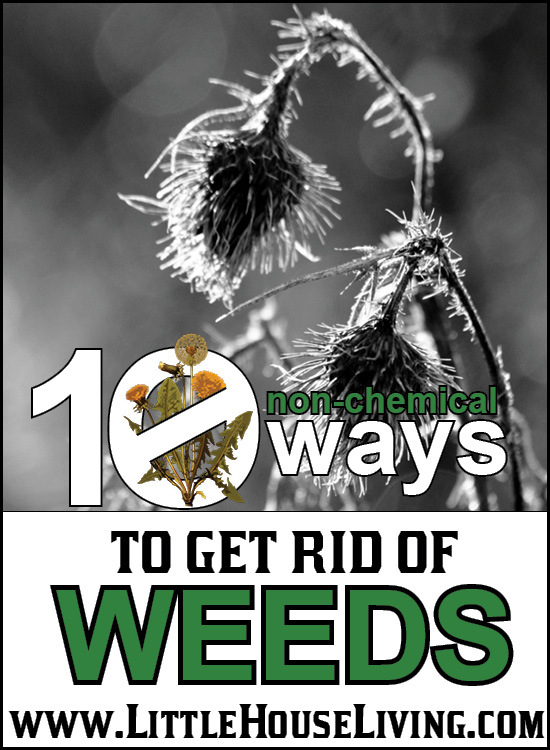 These are great ideas for getting rid of those pesky weeds, especially if you have pets or kids and don’t want to spread chemicals around your yard! 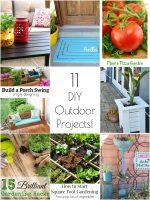 10 Gorgeous Outdoor Projects To Try This Summer! 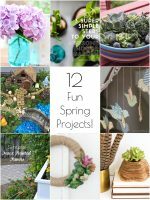 Thanks for including my projects!